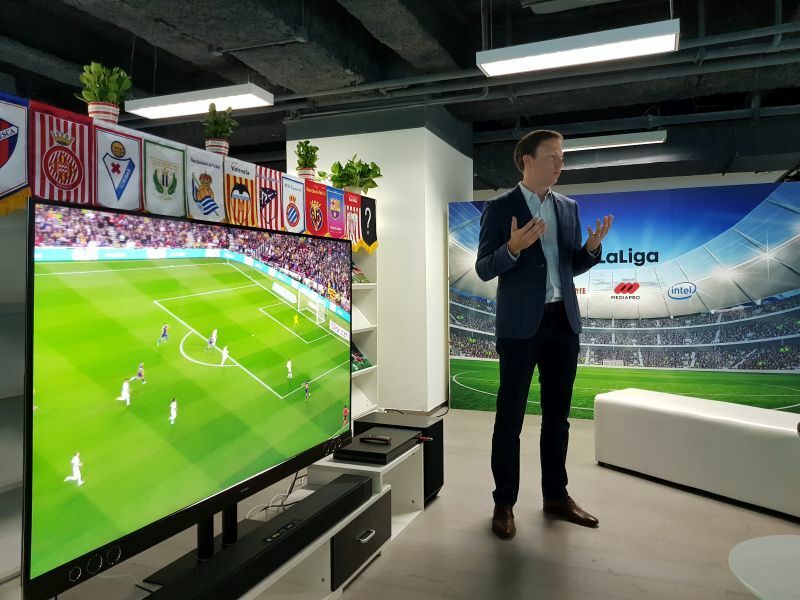 Here at CES Asia 2018, La Liga, the Spanish football association gave us a look at what it was doing in making the football experience more immersive for its fans and viewers at home. 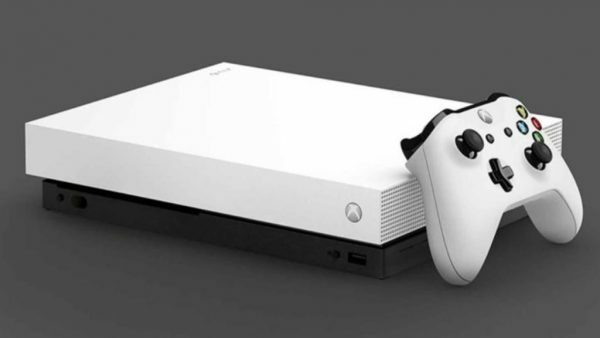 To do that, the company announced that it was collaborating with some of the world’s leading technology companies, which includes names such as Intel, Dolby, and MediaPro. 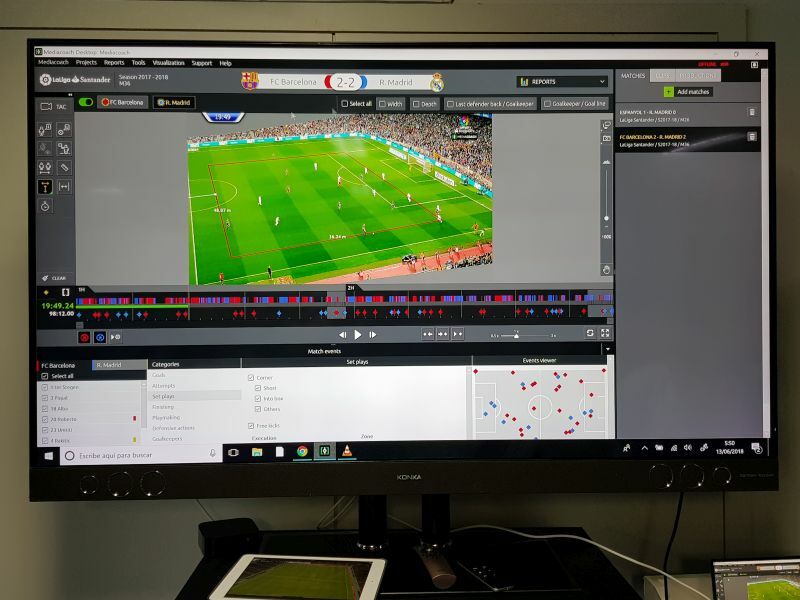 One of the many implementations to its TV channels is the ability to broadcast its matches in 4K HDR. Strategically, it’s a logical step for La Liga, given how the world is nearing its transition from broadcasting Full HD content to 4K completely. In addition to 4K HDR, all of La Liga’s matches will also be capable of supporting Dolby Atmos surround sound. On that note, the Dolby Atmos feature seemed to only reach a maximum channel of 5.1. 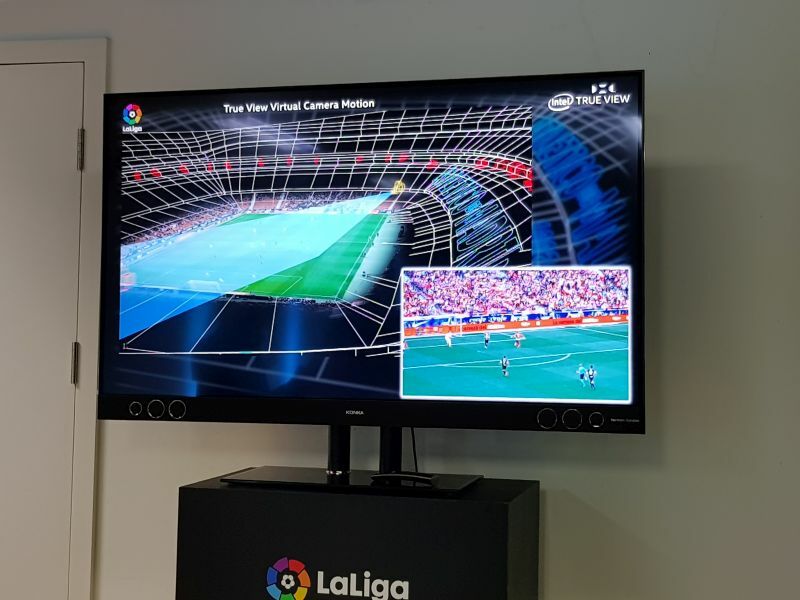 Moving forward, La Liga also announced its collaboration with Intel, utilizing the latter’s True View video technology. Intel’s True View camera technology basically enabled La Liga to record matches in full 360-degree videos, and provide sports commentators and analyst with 90-second highlights from within that video. Naturally, recording these videos aren’t easy or cheap. 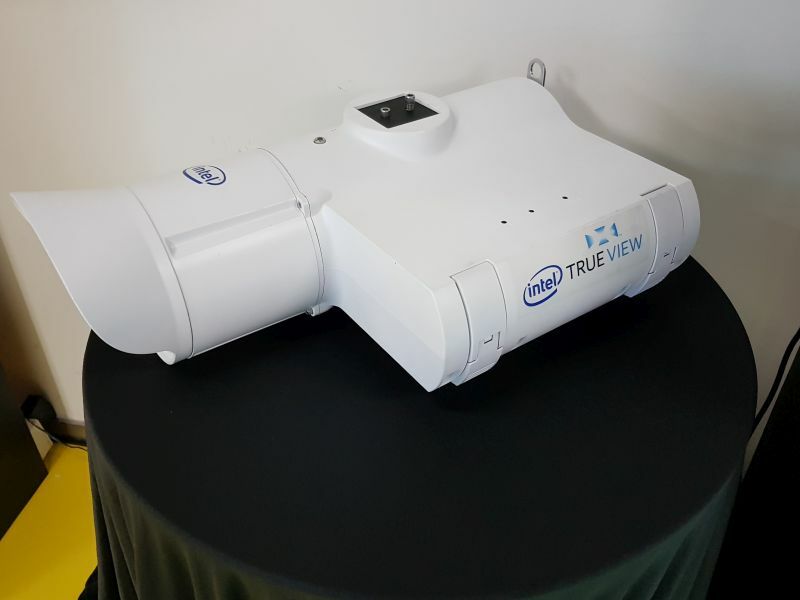 Intel’s True View cameras all record in native 5K resolution, and to obtain the full 360-degree experience, Intel has to install a total of 38 cameras within a stadium’s radius. At the time of writing, La Liga’s representatives told us that it had installed these cameras in four of its stadiums already. These four stadiums are Camp Nou (FC Barcelona), Santiago Bernabeu (Real Madrid), Wanda Metropolitano (Atletico de Madrid), and Ramon Sanchez-Pizjuan (Sevilla Football Club). La Liga is set to install these cameras in another two stadiums at a later date: the San Mames (Athletic de Bilbao) and Mestalla (Valencia CF). Adding on to that, the cameras also enable La Liga to provide Live 3D graphics during its broadcasts. The idea behind this concept came about when La Liga wanted to incorporate a video game interface that would be identify players and bring out brief statistics about them while the game was on-going. La Liga also introduced an analytical tool that they used called Mediacoach. Currently and only available to La Liga (for now), MediaCoach is essentially a program that enables football staff (e.g. coaches, managers, commentators, etc.) 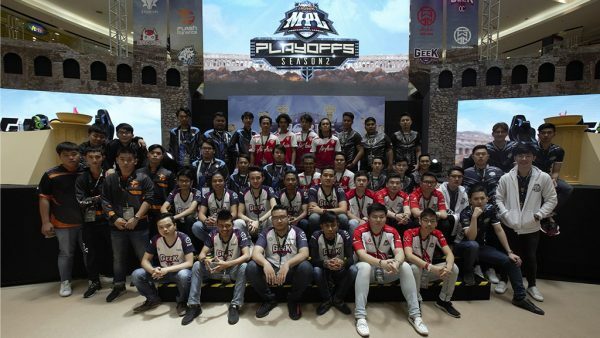 to break down the statistics and behavior of any player post-match. 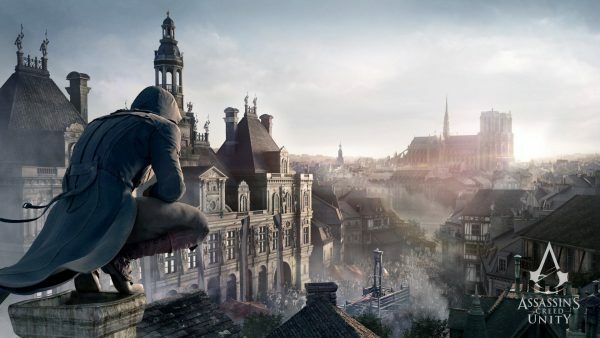 This level of detail would also enable players to effectively see where their weak points are during a match, allowing them to improve themselves and ensure that they play a more optimal game in the next match.